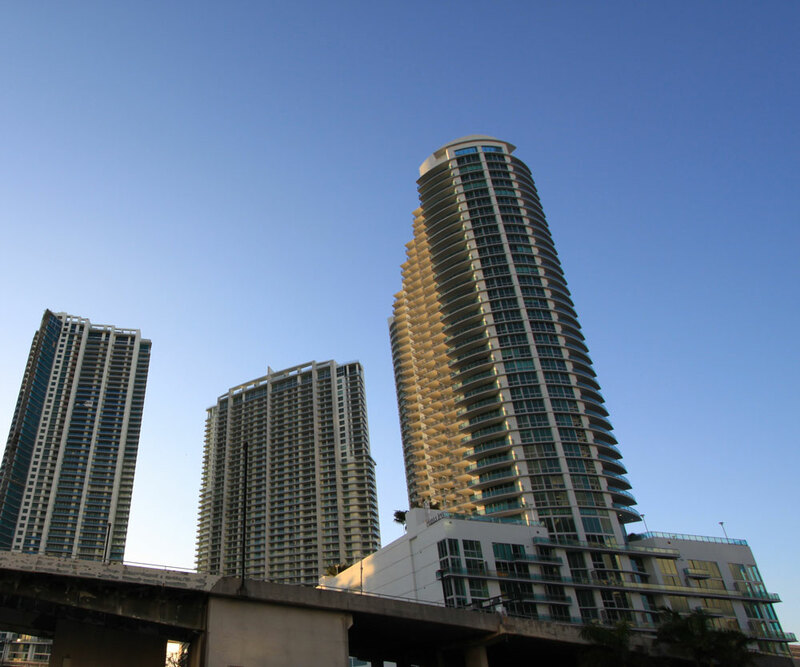 The Wind by Neo condominium is located in the Miami River district of Downtown Miami. Wind is by the acclaimed developer Neo Epoch and architect Luis Revuelta, and its’ designs and amenities are among the most cutting edge in concept and form in Miami. It comes in unique floorplans that incorporate concepts such as K-rooms, which are Kinetic residences with flexible indoor spaces, and Exo-Rooms that are outdoor living areas that are 11 foot deep terraces. The Wind pays tribute to the earth’s natural elements, which is why the interior design elements are intended to be fluid and change to the taste of the owner. It is meant to be made your own and its amenities and setting in the Miami Riverfront development create a true sanctuary in the heart of Miami. Residences include up to 18 feet ceilings, GE stainless steel appliance packages, imported floorings and finishes, walk in closets, toto toilets, floor to ceiling windows, and panoramic views of the Miami River, Biscayne Bay, and Downtown Miami. Building amenities include a holistic center, playroom for children, 24 concierge and valet, comprehensive fitness and spa facility with racquetball court, and a 30,000 square feet deck with riverfront sunrise and sunset pool with dining and meditation garden. The Wind places residential serenity as the highest priority throughout the environs. The Miami River is a 13.5 acre district in the heart of downtown and it is located directly on the Miami River. Within this district of condominiums are a 5.5 mile riverwalk, cafes, dry cleaning, salon, tennis courts, childrens play ground and much more. It enjoys very close proximity to Bayside Shoppes and the American Airlines Arena is within walking distance Mary Brickell Village, offering a variety dining and boutique shopping. South Beach is just under 15 minutes of highway driving and the Miami International Airport is under 10 minutes, depending on traffic. Coconut Grove and Coral Gables is under ten minutes away and colorful Calle Ocho is under five minutes. 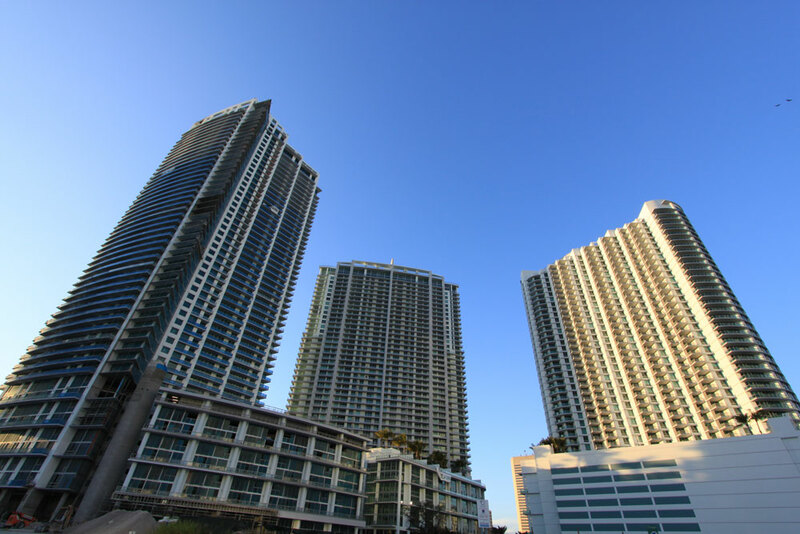 The Wind is centrally located in the bustling city, while being one of the most relaxing buildings in Miami.